continue reading "Hola! 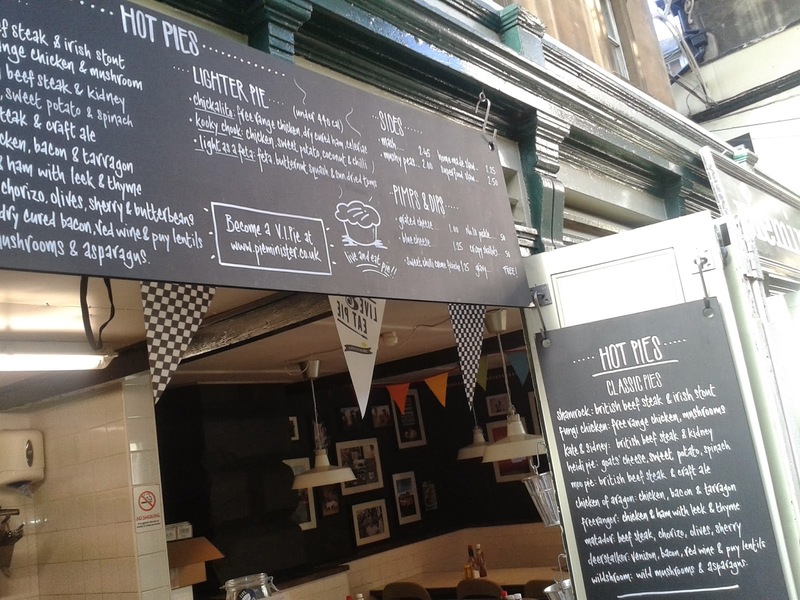 Latest #PiePledge from ARL"
continue reading "Pieminister Pie in the Heart of Bristol"
continue reading "We're Making a Meal of Eel House Pies"
continue reading "Feeling s-queezy for British Pie Week! TJP shares his #PiePledge"
My mum is a bit of a legend when it comes to cooking, and her answer to any cookery question is always “Ask Delia”. So when I was looking for a proper, top-and-bottom crust, simple but tasty dessert pie, I turned to Delia Smith. This recipe is from Delia’s Complete Cookery Course, and uses lard for the shortcrust pastry. I’ve never made pastry with lard before, but I will definitely be using it from now on. The mix of lard and butter makes really crispy, flaky pastry and I could definitely tell the difference compared to using butter alone. 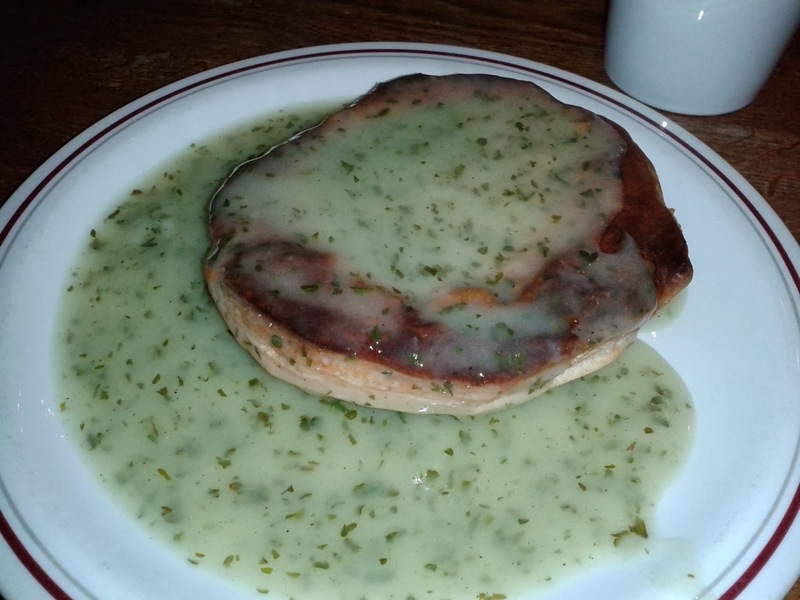 While we’re on the subject of lard, I should probably make my #PiePledge for British Pie Week! I’m going to put my new-found love of lard to good use and attempt hot water crust pastry for the very first time – you can read about my attempt at the end of British Pie Week. For now, back to the spiced apple and raisin pie! Core and peel the apples, then slice them thinly. Put them in a saucepan with the raisins, spices, sugar and the 2 tablespoons of water and let them cook with the lid on for 10 minutes on a low heat. Make up your pastry by rubbing together the fat and flour, then adding the water. Roll out just over half for the base of the pie and use it to cover the bottom and sides of a 9 ½ inch pie dish. Spoon in the filling and roll out the rest of the pastry to make the lid, and make a small hole in the top to let out the steam. Brush the pie with milk and sprinkle it with caster sugar. Cook the pie for 30 minutes at 200 degrees C.
I was worried that the wholemeal pastry might look a bit dark after baking, but it came out a lovely golden brown with darker patches from the crispy sugar on top. It looked really appetising and it was only the need to make some custard that stopped me from diving straight into this pie with a spoon. I didn’t add all the liquid after I’d cooked the fruit in the saucepan, just the fruit – which I think was the right decision. The fruit cooked down a bit more in the pie and ended up just soft enough, with a nice apple-y, brown sugar-y sauce surrounding it. I wasn’t convinced that this would be score highly for capacity, as the recommended size of pie dish looked a bit shallow. I should have known better than to doubt Delia Smith, as this pie somehow ends up really full, with lots of layers of sliced apple. Not chewy at all – but then chewy apple would be a bit odd. There was just enough crispness left in the apples to stop them being mushy, and the raisins soaked up all the juice and were nice and plump. This pie is impressively cheap, especially considering how delicious it is. As a regular baker, I had everything in my cupboards apart from cooking apples and lard. Both of which are pretty darn cheap. It also makes a massive pie – you could definitely get eight decent portions out of this. 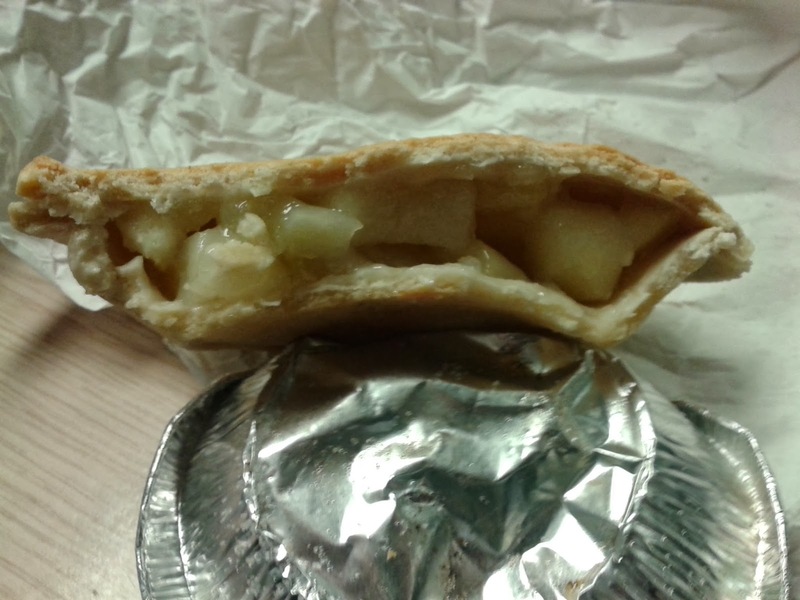 There can’t be many people who don’t love an apple pie, but it’s not the most innovative flavour. Luckily, Delia has thought about this and added raisins and spices - you still get that classic apple pie feel, but it smells and tastes even better. This pie really is an all-round winner. It holds its shape beautifully, it’s easy to slice and it stays together when you take the slice from pie dish to bowl. If you have any leftovers (unlikely) they’ll still be great – the pastry doesn’t go soggy even after sitting in the dish for a day. 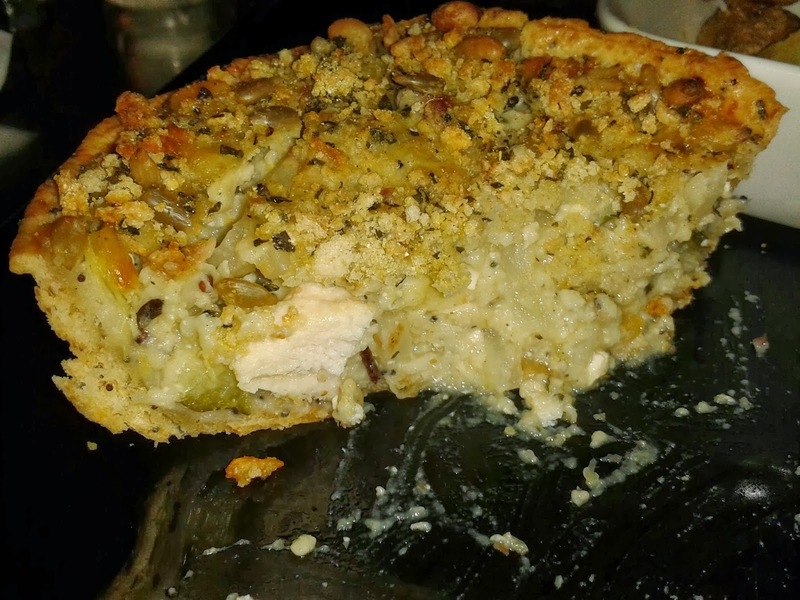 continue reading "Reci-pie Review: Spiced Apple and Raisin Pie"
You don’t normally see the words “diet”, “low calories” and “pie” in the same sentence. In fact, I wouldn’t be surprised if – over 340 pie reviews in – this is the first time we have mentioned the words “low calorie pie” in a pie review. And I think there’s a reason for that, to be quite frank. Sad to say it, I don’t think a low calorie pie really exists. For while Pieminister have attempted to create a low calorie option to their range, we sadly can’t endorse its pie status as a proper pie. For in an effort to cut the calories, they have dropped their pastry lid. This meant the pastry content was just 28% of the finished pie and the filled pastry dish was topped with natural breadcrumbs instead. The pastry itself was quite crisp and crunchy, though a bit too dry for my liking. However the thin seeded crust did make an interesting change to the typical pastry, even if I prefer the normal pastry. This pie was eaten on the day we celebrated our first 10,000 tweets on Twitter. Check out the article and our many big thank you messages in our 10,000 Tweets – The Piefessionals article! The content of the pie was quite a nice blend of chicken, cured ham and a few vegetables in a light sauce. However with just 12.6% chicken and 2.6% dry cured ham in the finished pies, the pies certainly lacked a meaty filling which I like in my pies. 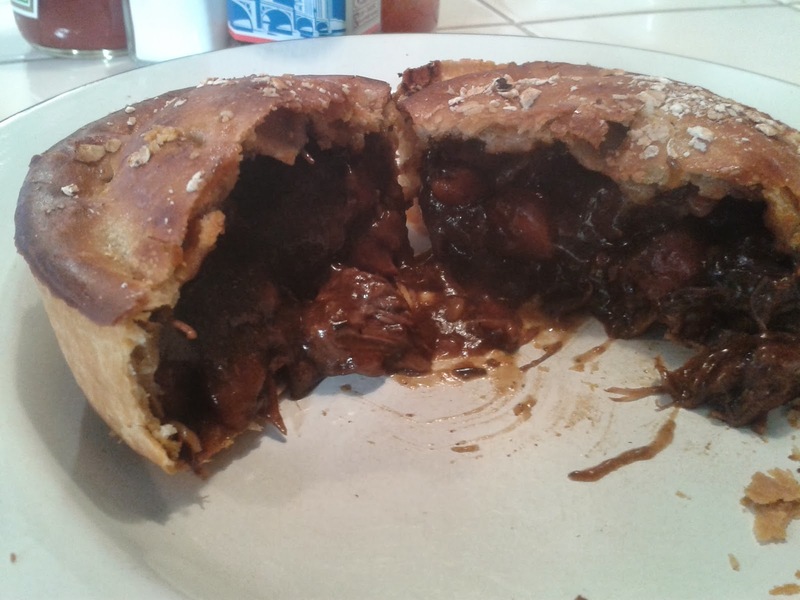 With a very dry outer pastry, the filling was at least quite moist, balancing it out reasonably well. Eaten out at John Gordons in Cheltenham this pie alone cost £6, which for such a small non-pie was far beyond what I’d be willing to pay again (though that’s nothing against the lovely bar we ate in), and even at £3.50 on the Pieminister website I’m not convinced. However, all in all while a novel idea – which certainly may appeal to those wanting a lighter, low calorie dinner option – unfortunately a novel idea is really where it stays for me. 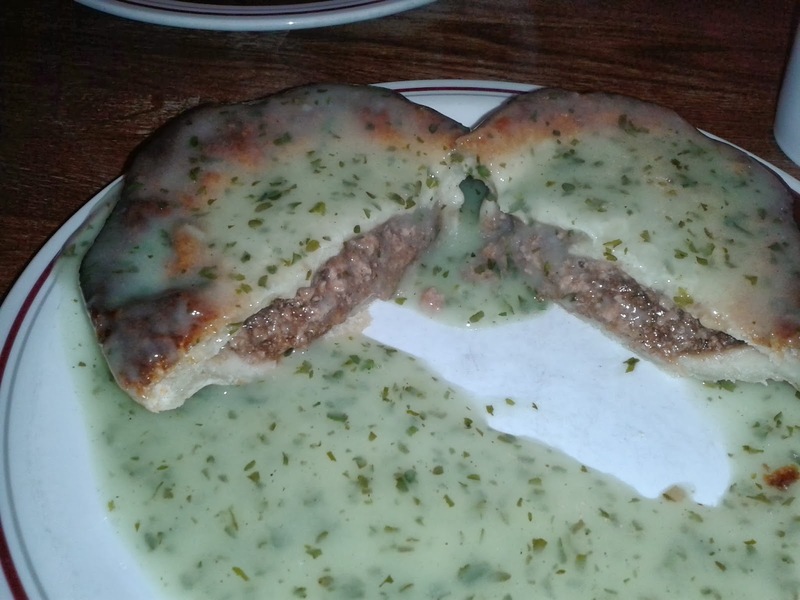 It was not really very filling (I could certainly have done with at least two), was not fully encased in pastry and the meat content was disappointingly low. All in all, this product seemed shackled by its attempt to remain low calorie (under 440 calories in total), which in turn diminished its rating. 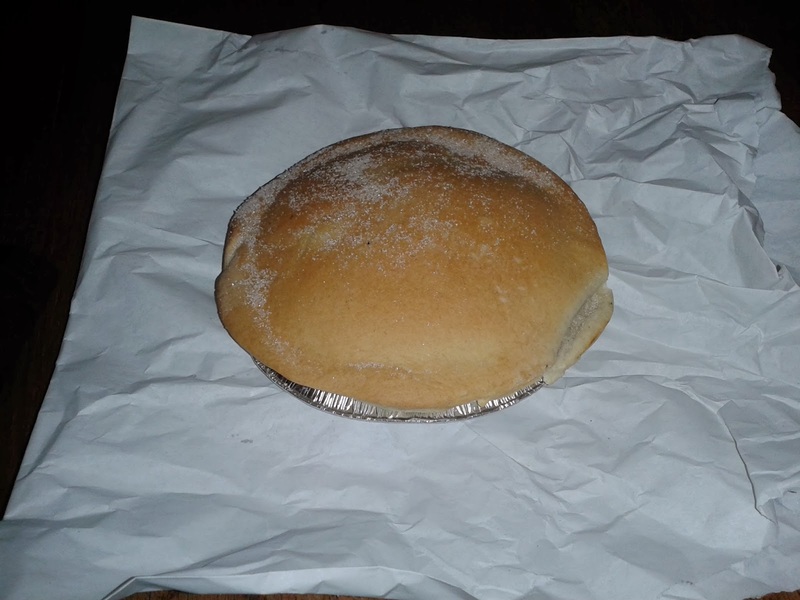 A reasonable dinner item – though not meaty enough for me to ever consider buying again – this is a novel idea but quite simply if I want a pie, I’ll stick to buying a nice, high calorie pie next time! 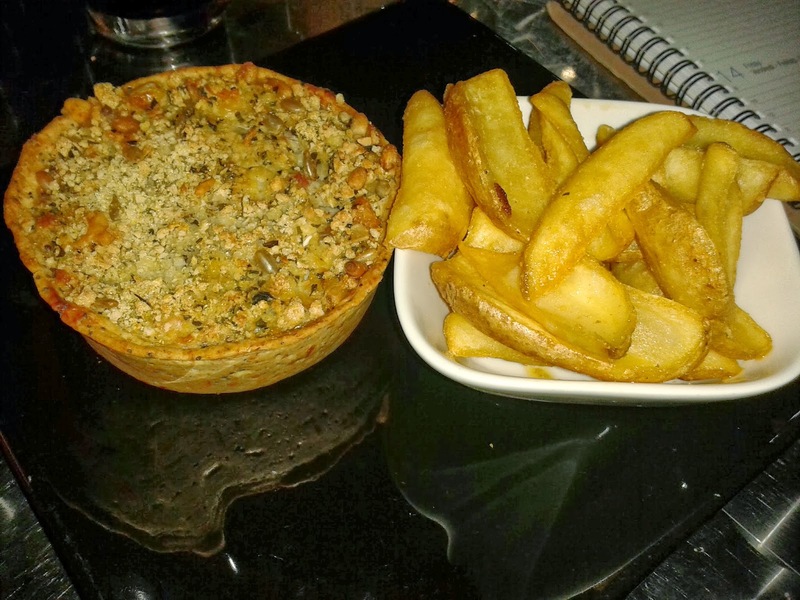 continue reading "Chicken out the low calorie Pieminister Chickalito"
continue reading "Pie for Every Meal - My British Pie Week Challenge!" 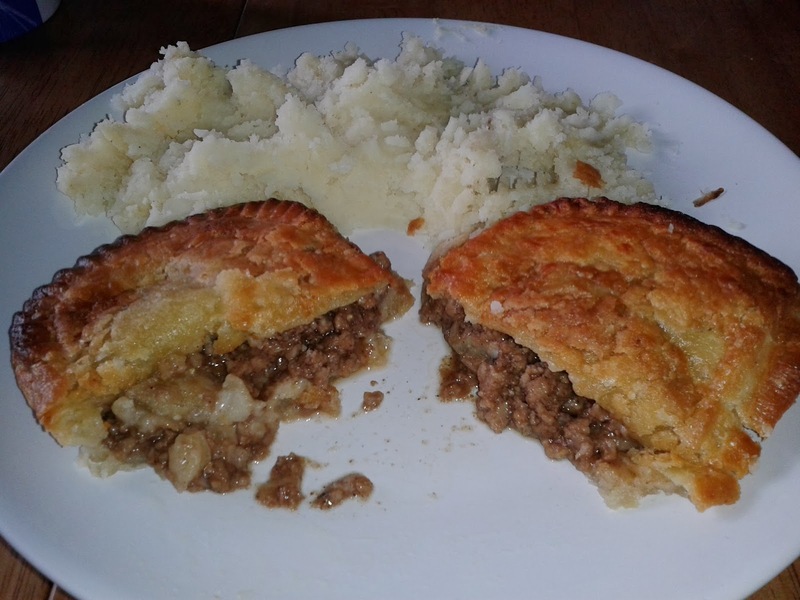 continue reading "Will I pepper Pukka Pies with compliments?" 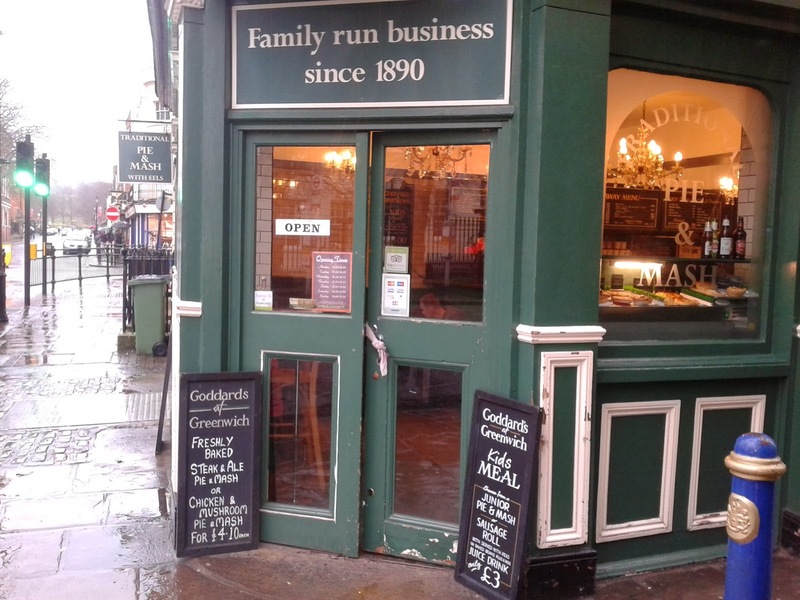 continue reading "Pies and Tunes at the pre-match Piebury hangout!" continue reading "Can you #GuessTheMeat?" 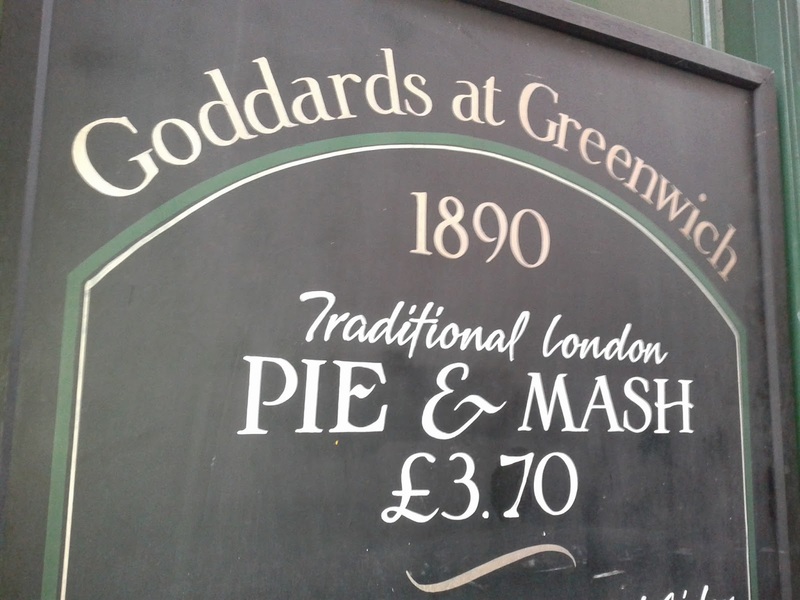 continue reading "Goddards at Greenwich - Traditional Pie and Mash review"
With all the exotic pies we’ve rated from Nice Pie recently, you’d be forgiven for thinking that they only do pies full of meat you’d never expect to be sold in a pie! But as delicious as the kangaroo, zebra and wild squirrel pies were, sometimes people may just want a “typical” British pie to eat! After all, not everyone wants to take a walk on the wild side – and for those people you are still in for a nice pie treat! 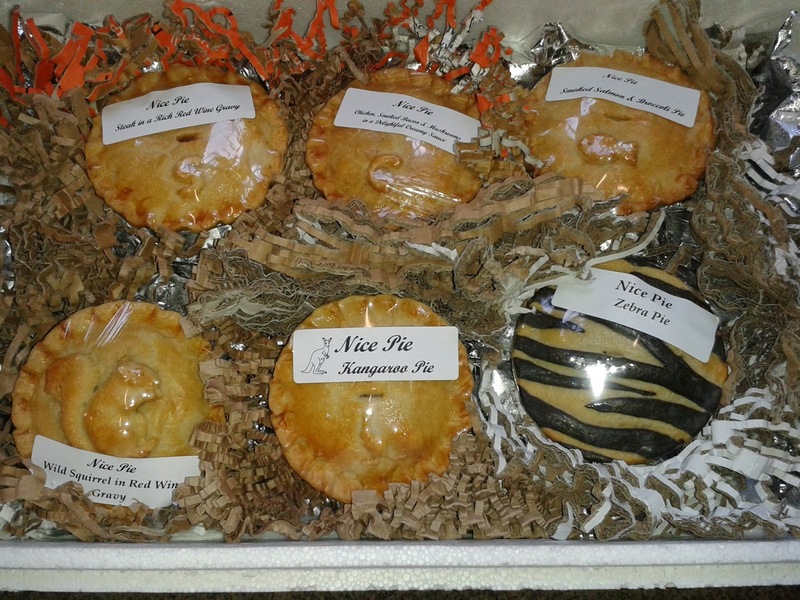 Fear not, for Nice Pie haven’t neglected their homely, British pie flavours for the sole purpose of exotic pie production! Included in the traditional range of pies are a Steak and Chicken pie, both of which went down very nicely indeed when eaten and rated recently! 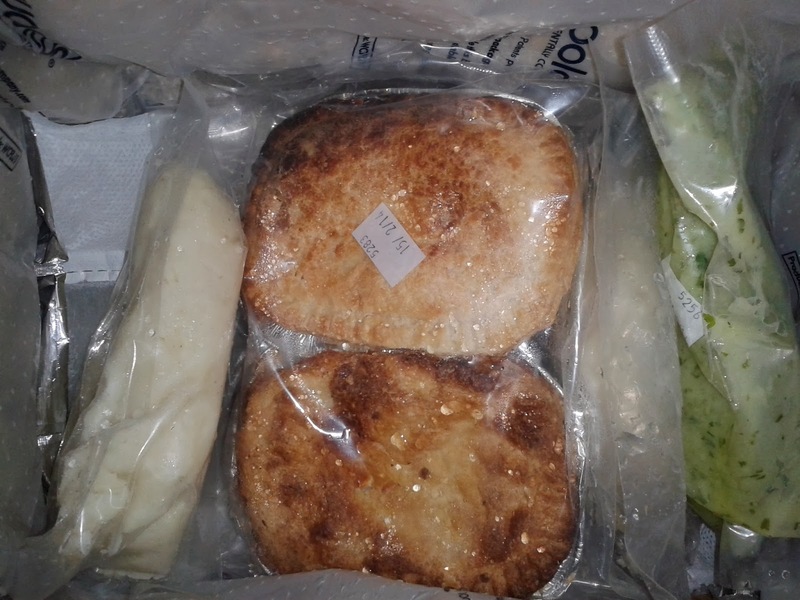 One of the great things about these pies is that they are just three pounds each, so fifty pence cheaper than the exotic pies in the Nice Pie range. But would this mean a skimping on filling or quality?! Not a chance. Both pies were filled very well with strong marks for capacity and while the pastry was a bit dry and crumbly, it was another very good pie effort. 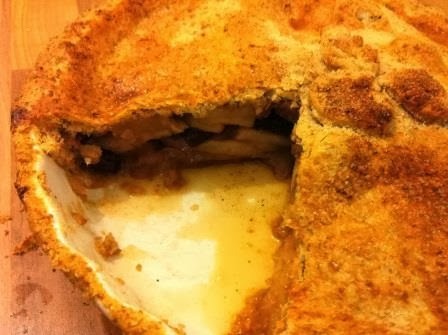 The pie held together well – it’s always a good sign when you can pick a pie up in your hands and take a bite! – and the pastry was nice and golden in colour. 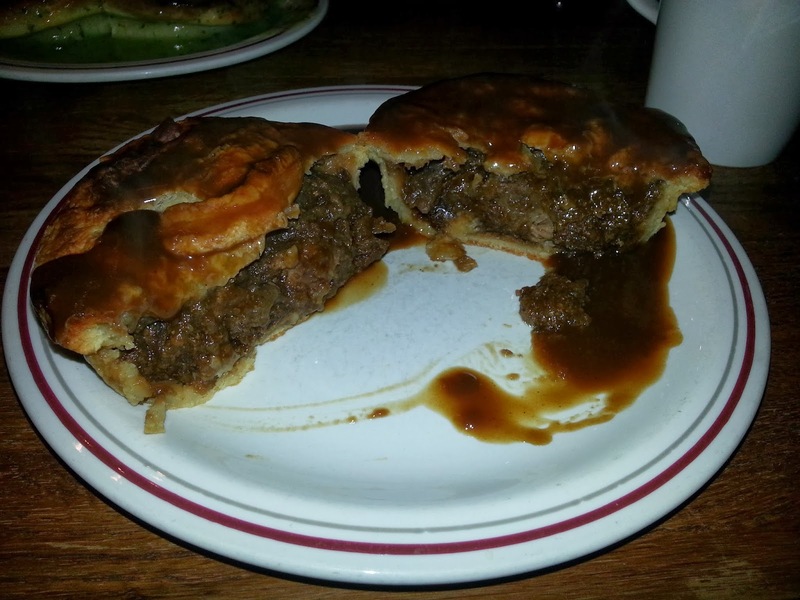 The Steak in a Rich Red Wine Gravy Pie was packed to capacity with lots of moist, tender pieces of steak. 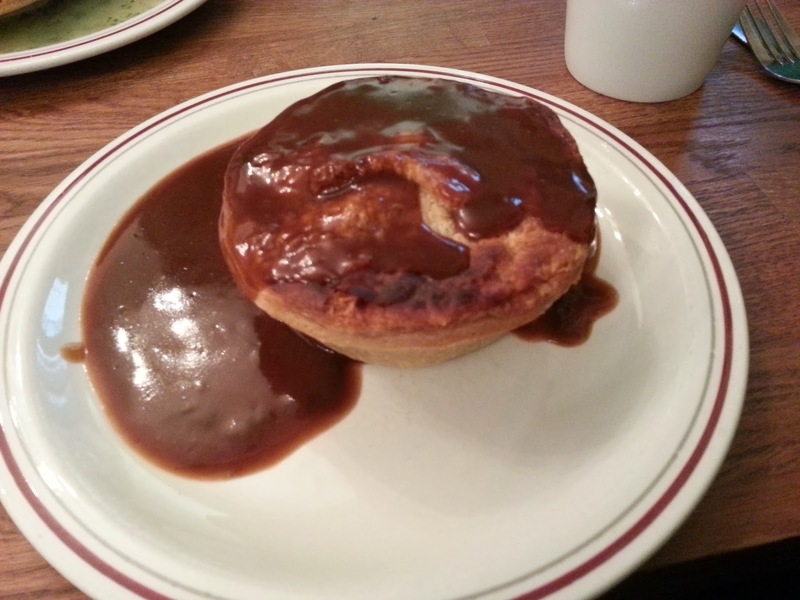 While there could certainly have been a bit more gravy in the pie, the meat itself was moist and it appeared the red wine gravy had mainly soaked into the meat. 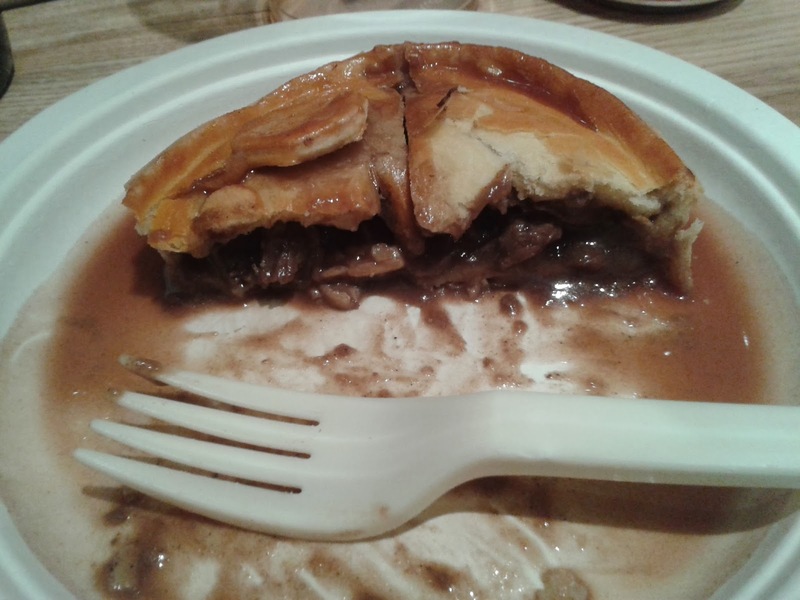 While a bit of additional gravy would have made the pie as a whole that little bit better (counter balancing the slightly crispier pastry), you could not fault the quality and taste of the steak. The red wine gravy wasn’t at all overpowering but complemented the steak nicely. The Chicken, Smoked Bacon and Mushrooms in a Delightful Creamy Sauce Pie was again noted for its very good pastry:filling ratio. The content was some very large chunks of chicken, but these were lovely and tender, top quality pieces of meat. The creamy sauce was very nice indeed, not overpowering as some creamy sauces can be, and the bacon and mushrooms were noticeable and added flavour well. While there could have been a bit more bacon, it was nice to see it for once, as in some ‘chicken and bacon’ pies I’ve rated you can really struggle to notice any bacon at all! The creamy sauce also helped balance the slightly drier outer pastry, the sauce being a lot more abundant than the gravy in the steak pie. 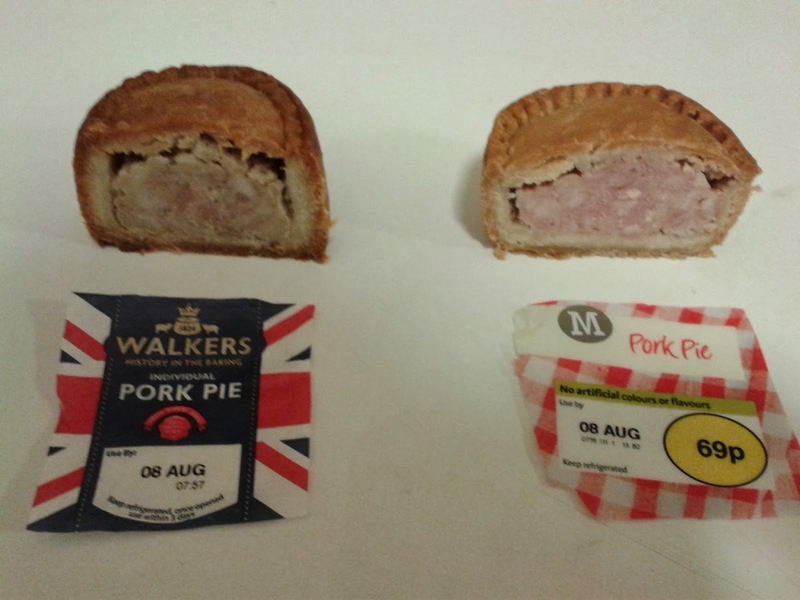 Overall the scores of the two pies even out, as many of the factors were very similar between the two pies. 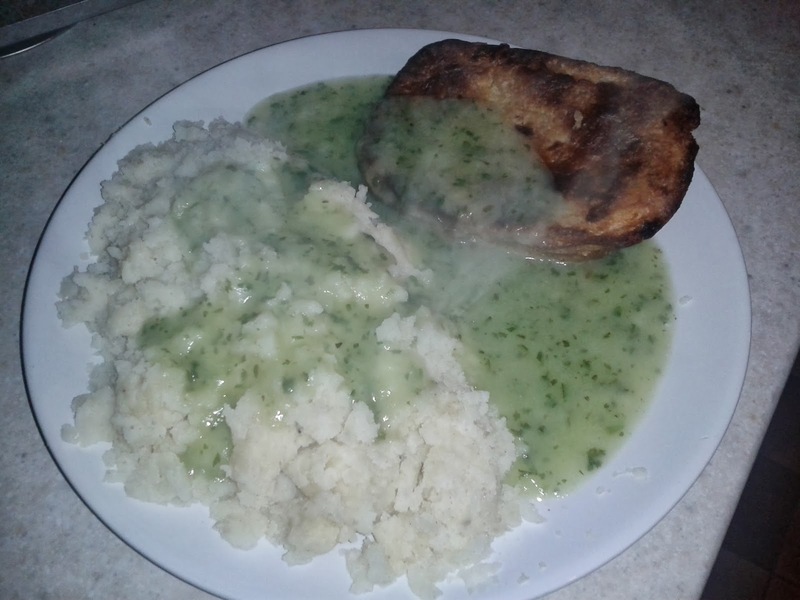 The delightful creamy sauce and large chicken pieces verses the slightly lower meat content balanced out against the lovely tender steak slightly lacking in additional gravy. Once again Nice Pie have done us proud, producing two more Pierate recommended pies – and while it’s hard to resist the amazing range of exotic pies Nice Pie do, you would certainly be missing out if you didn’t tuck into a more traditional steak or chicken pie from their range when given the chance! continue reading "That pie will do very nicely!" You may have seen that we’re once again encouraging pie fans and pie companies to make promises regarding pies for British Pie Week (from 3rd to 9th March 2014). This is in the form of making a #PiePledge or two, possibly committing to eat more pies or try a new pie flavour or do special pie-motions to celebrate pie! And why not tune into BCfm Radio on Wednesday 26th February, where we will be unveiling some of our #PiePledge ideas live on air!!! 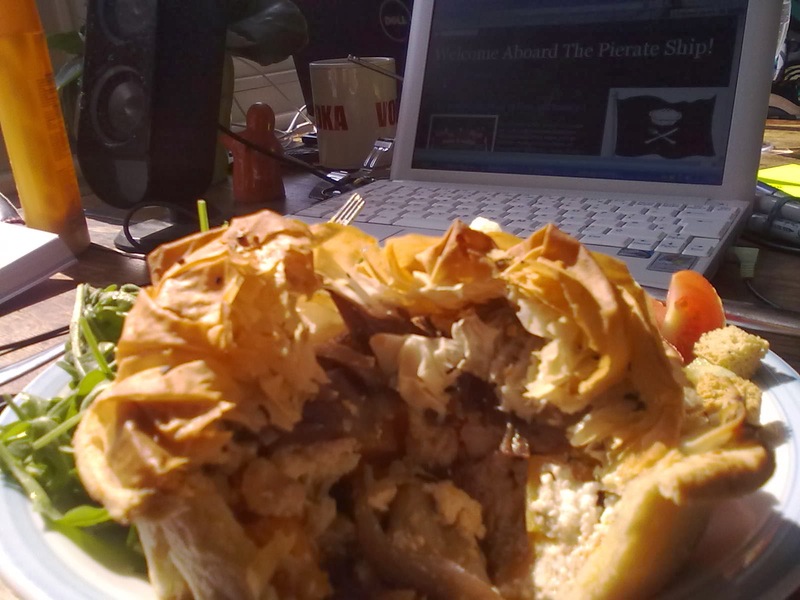 You will be able to listen in on your lunch break from 1-2pm by going to www.bcfmradio.com/player or catch up from Wednesday evening by going to www.bcfmradio.com/food to hear from Pierateer RAS and the Pierateers plans for British Pie Week! 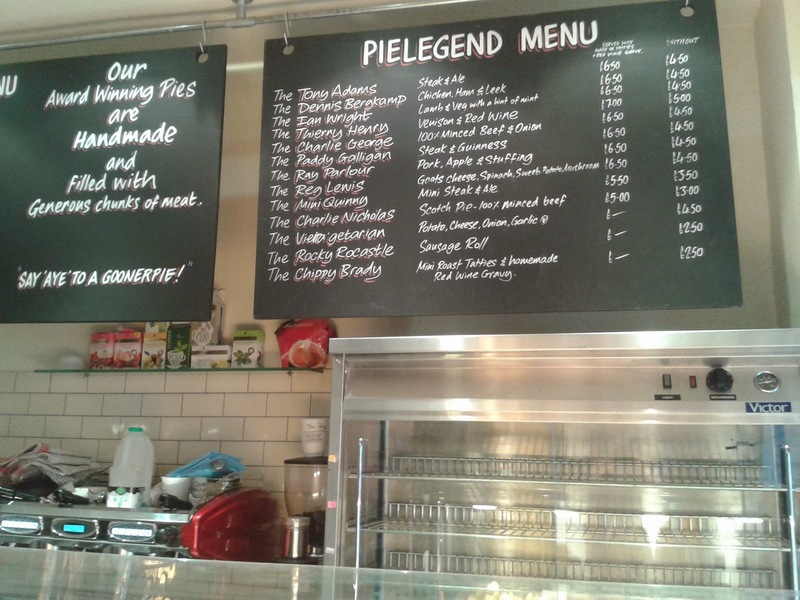 Pierateers RAS, SJL and TJP all #PiePledge to eat at least one pie all seven days of British Pie Week! Check back daily on www.pierate.co.uk to see what pies we've consumed each day! Pierateer SJL reveals his pie pledge is to eat pie for every meal of British Pie Week, which means he is going to eat at least 21 pies for his #pie4everymeal challenge! 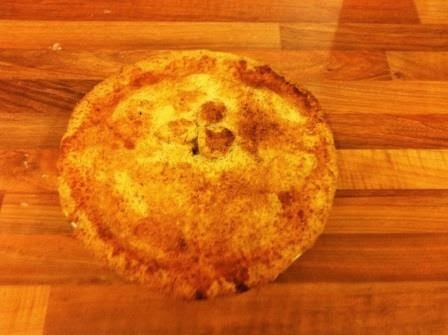 The Ship's Cook made a #PiePledge to "push the boat out" (so to speak) by attempting a new reci-pie in British Pie Week. Find out what that is here! Pierateer RAS unveiled his #PiePledge live on BCfm Radio! You can hear it on "catch up" by going to www.bcfmradio.com/food and listening in from 1pm on 26/2/14. The #PiePledge is made at about 1:10pm but we are talking pie all hour and you can also catch Pierateer SJL phoning in and Pierateer TJP's #PiePledge being announced! 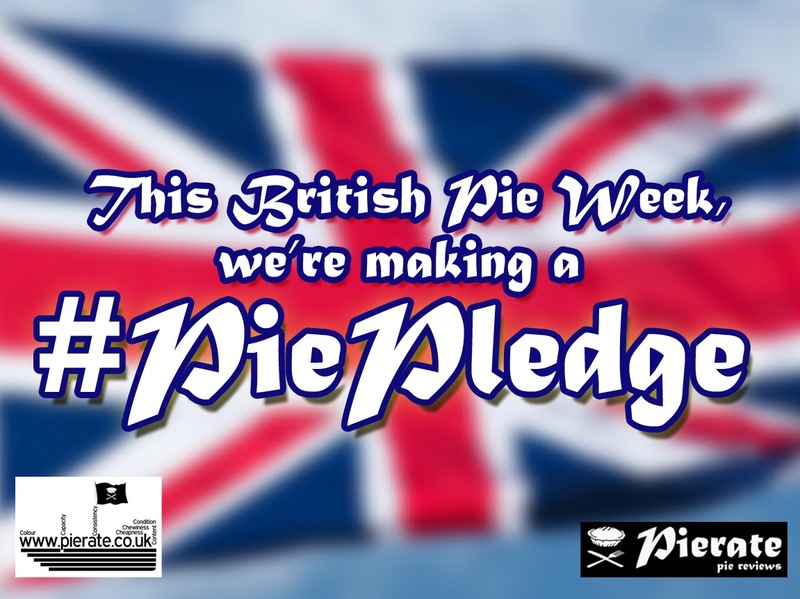 Shortly after it is announced on BCfm Radio, Pierateer TJP's #PiePledge is unveiled in full on Pierate. 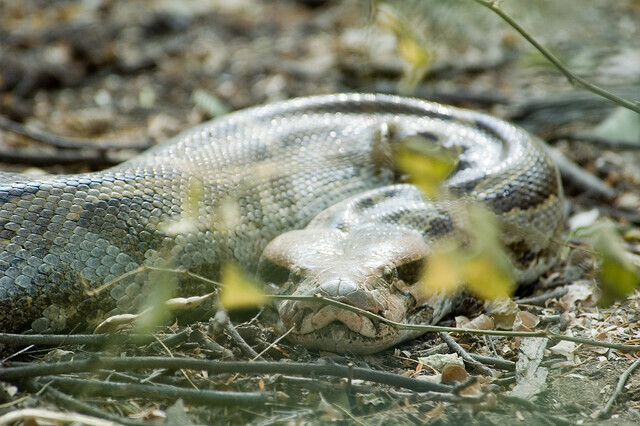 We just hope he doesn't snake his way out of it somehow! Pierateer ARL makes her #PiePledge - to be attempted outside of Britain! Find out more here! 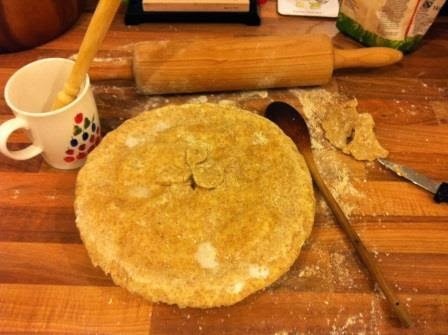 Pierateer ALE pledges to risk the crumbly Gluten Free pastry to make a special Gluten Free pie during British Pie Week. 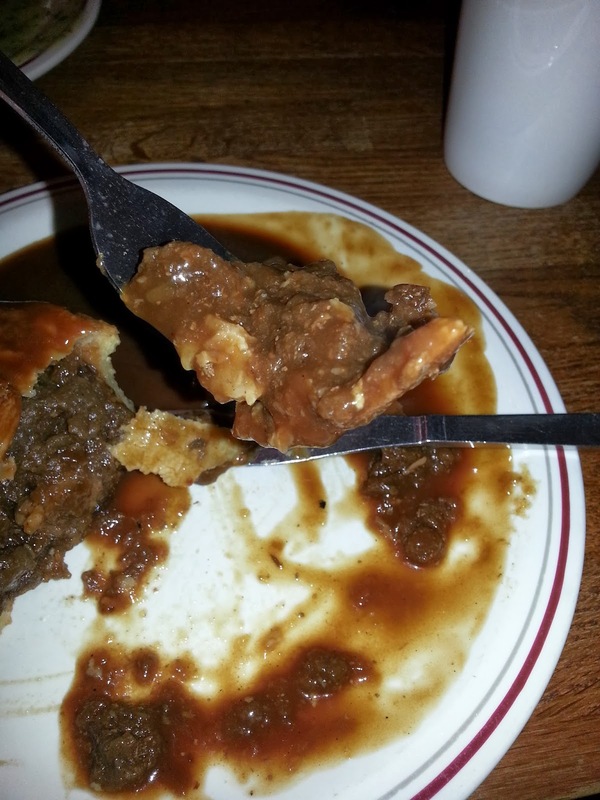 continue reading "British Pie Week – The Pierateers #PiePledge"
Pierate is going green! Well… getting their greens, anyway! 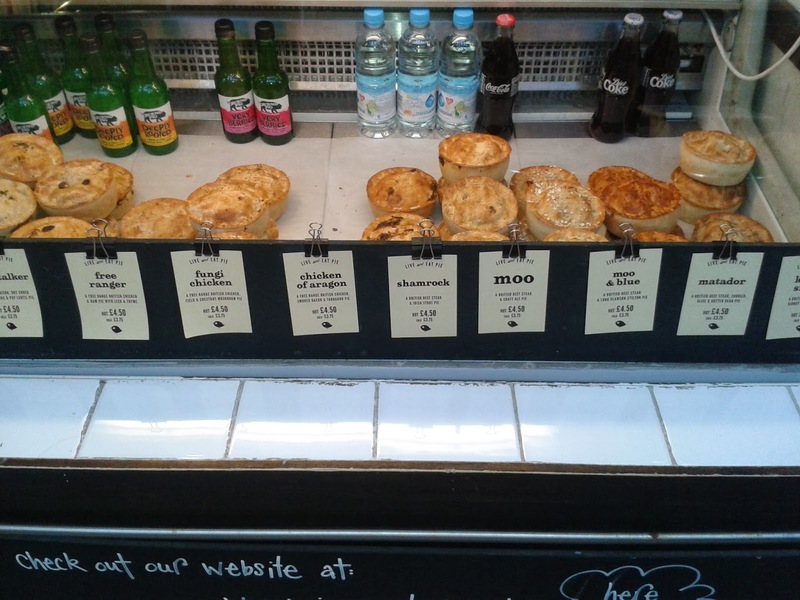 We’ve collated the top savoury vegetarian pies so that you know where to go if you don’t want to eat meat! Here are our top 5 vegetarian pies as of today and links to the reviews, or you can view our table of all our vegetarian pies here! 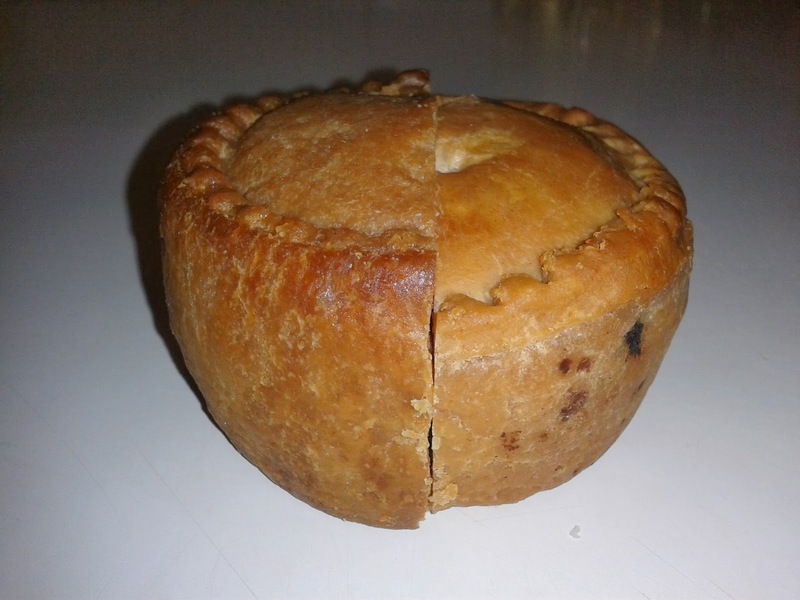 Don't forget you can view lots of different pie flavour categories and also pies sold by various supermarkets and brands on our "Pies Categorised" page! 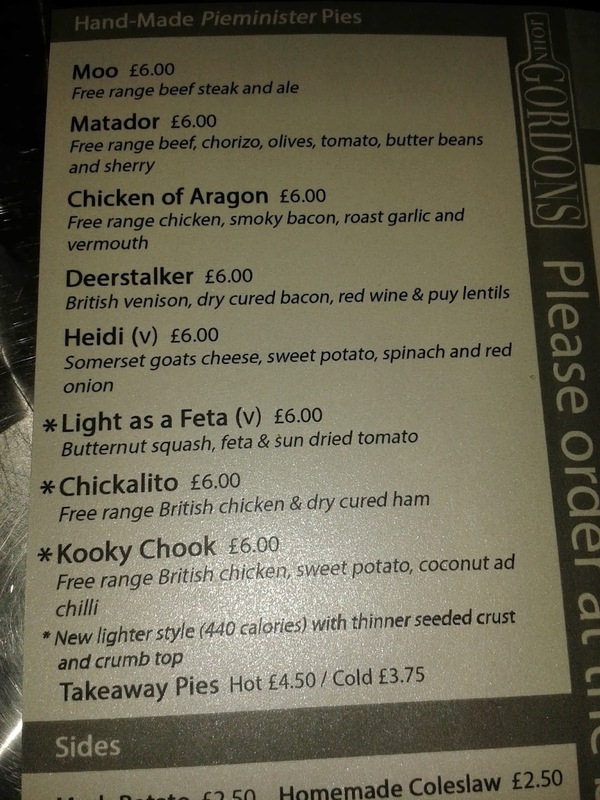 continue reading "Vegetarian Pies on the Pierate menu"
continue reading "Pork Pie Head 2 Head"